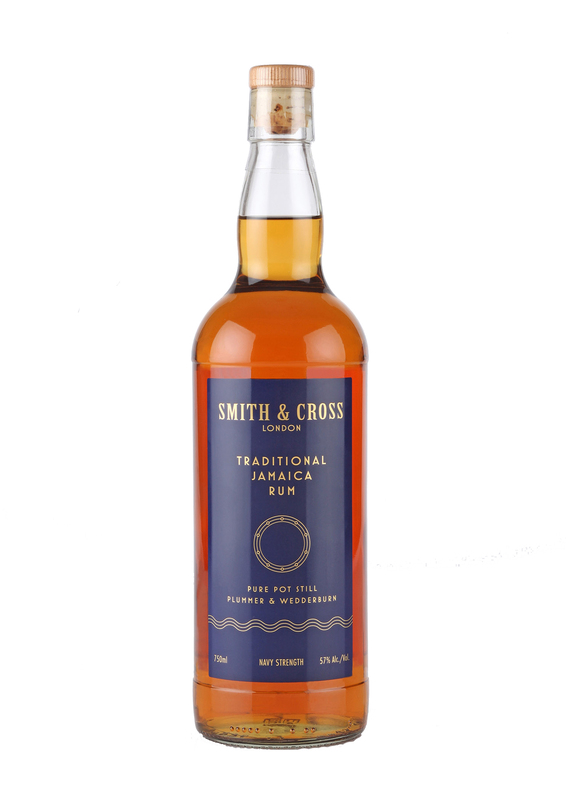 Smith & Cross Jamaica Rum contains only Wedderburn and Plummer pot still distillates, famous for their notes of caramelized banana, exotic fruits and spice and earthy finish. 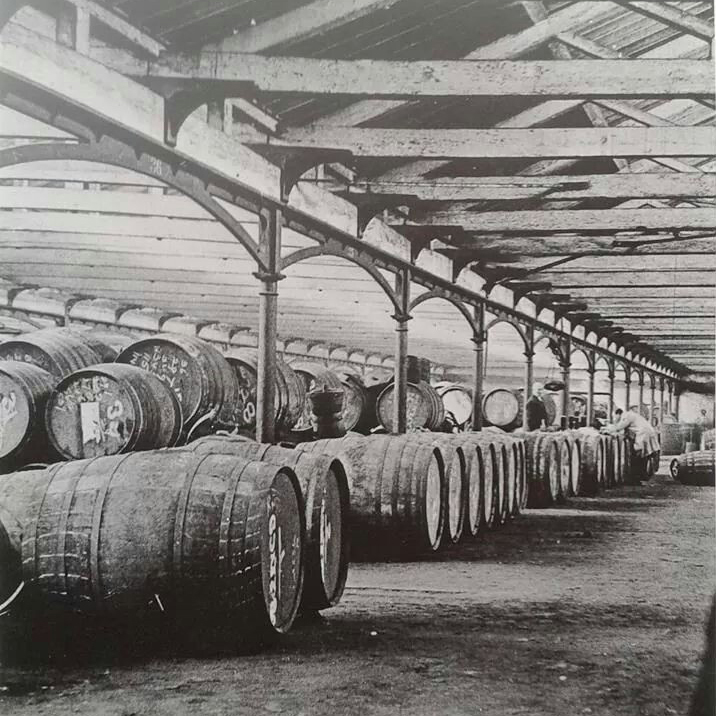 This is old school rum, without the now-common infuence of other wines and spirits, chill filtration, excess dilution, or added sugar. 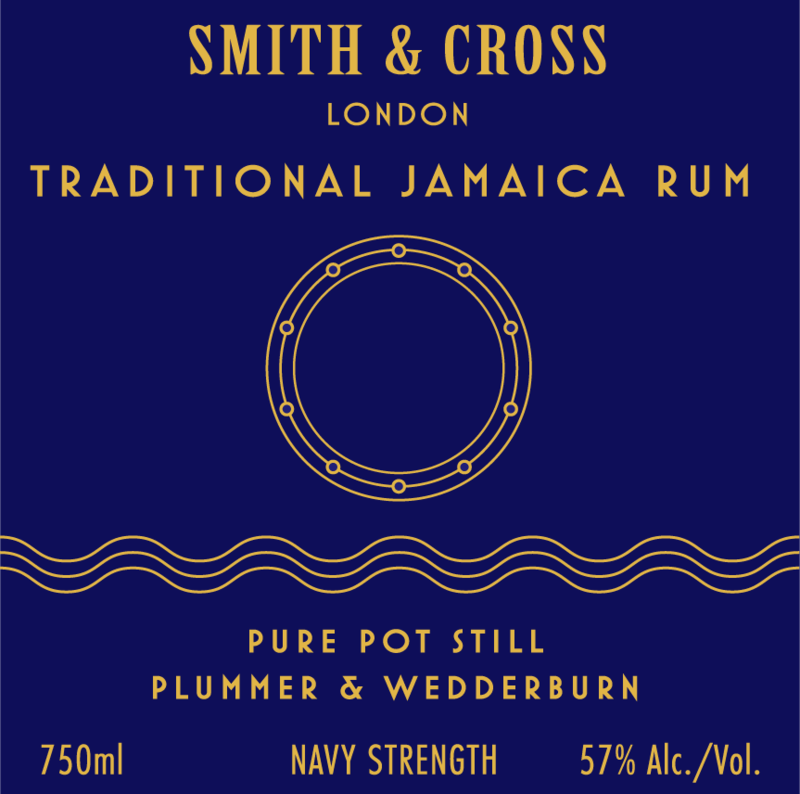 The complexity and flavor depth of this Navy Strength (57%) rum makes it a cornerstone of classic rum drinks, and the best Jamaican rum for providing the richness that punches and Tiki drinks require. 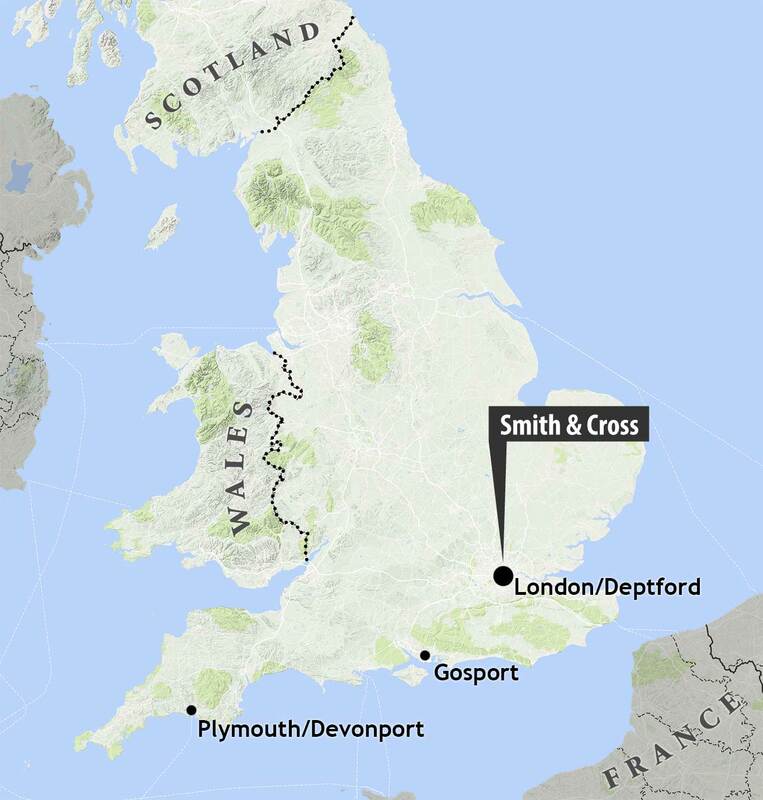 The mark of Smith & Cross traces its lineage to 1788 as one of England’s most prominent handlers of Jamaica Rum. In addition to using Smith & Cross in tiki drinks, one can showcase its high esters in a classic Daiquiri or Mai Tai. Do not confine its ability to rum classics. The modern Kingston Negroni is a cocktail beloved by many bartenders. The rum’s baking spices mingle with the sweet red vermouth while the caramel note is balanced by the gentian-forward red bitter. In a similar vein, stir Cocchi Vermouth di Torino with Smith & Cross, a little maraschino and orange bitters for a Martinez with a reggae beat. Double-strain into a double rocks glass filled with ice.